Dance classes have become increasingly popular among young children. Signing your child up for dance classes at an early age can help enhance their overall development and set them up for a lifelong love of creative expression. If you’re looking for a way to channel your child’s seemingly boundless energy, youth dance classes could be the perfect fit. Dance classes have proven to be extremely beneficial when it comes to the physical development of children. Signing your child up for dance classes is a great way to practice body awareness, balance, coordination and muscle strength. The movements involved in various styles of dance will encourage children t o utilize their entire body while reaching a new level of physical fitness. At Fred Astaire Franchise Dance Studio, our students tell us all the time how stress relieving their weekly dance classes are. We can see it in their faces as they walk out of a group dance class, wiping sweat from their brows, with an ear-to-ear smile. Signing your child up for youth dance classes will help them learn to express their emotions through beautiful movement. As most parents know, children learn from a very young age that movement can be used to communicate a response to an idea or problem. This creates a cognitive link to a solution or outcome, helping your child develop an awareness of themselves and the outside world. Through the art of dance, children learn how to creatively express their emotions through body movement. Dance classes can provide a structured outlet for a healthy physical and emotional release of energy, that will help your child develop their emotional maturity. 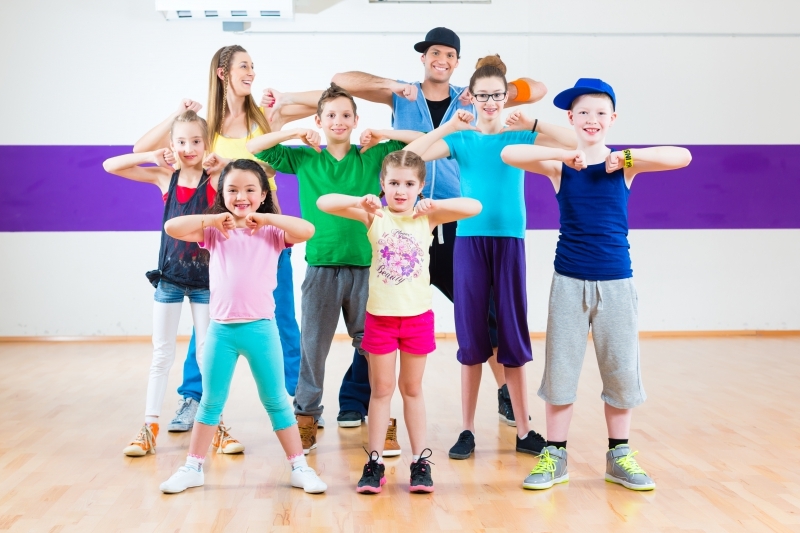 If you’re looking for an experienced dance studio to send your child to in Herndon, VA, Fred Astaire Franchise Dance Studio offers youth dance programs for kids from the ages of five to fifteen. Our classes are designed to teach your child coordination, posture, social ease and rhythm while exploring the worlds of ballroom and latin dance. Contact us today for a free introductory lesson!